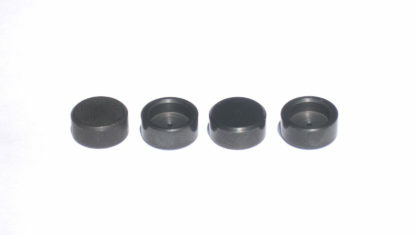 Home / Uncategorized / Special short lash cap set to fit valve tips for JS Beehive springs. For those who modify their own valves without stellite tips. Also fits stock valves (not necessary for sellite tipped JS valves).